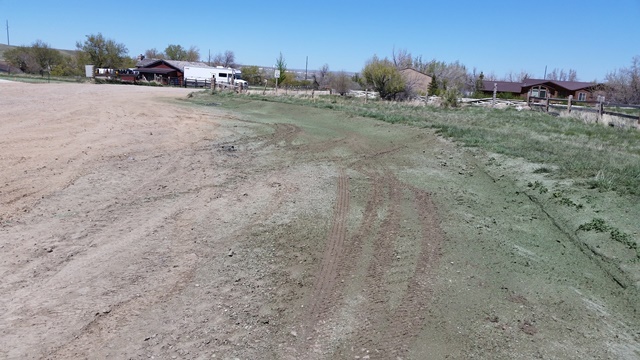 WLC Engineering, Surveying and Planning was hired by Natrona County Road & Bridge to design surface and piping improvements to mitigate poor drainage at an intersection on Squaw Creek Road. Drainage was carried to Garden Creek via piping from this intersection. Shallow depths of dry utilities in the road right of way affected the location of the new storm and drainage utilities. 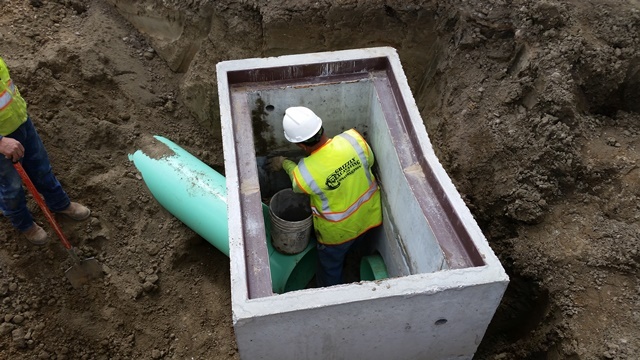 It was critical that WLC and contractor work close together to allow for all utilities. 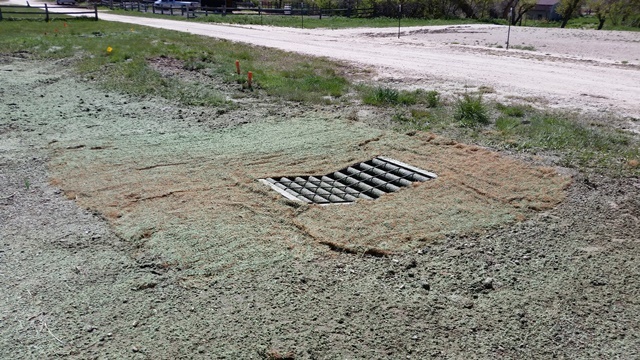 Additionally, to provide the most efficient route possible, WLC had to work with an adjacent land owner to acquire an easement to convey the runoff in the new storm pipe. 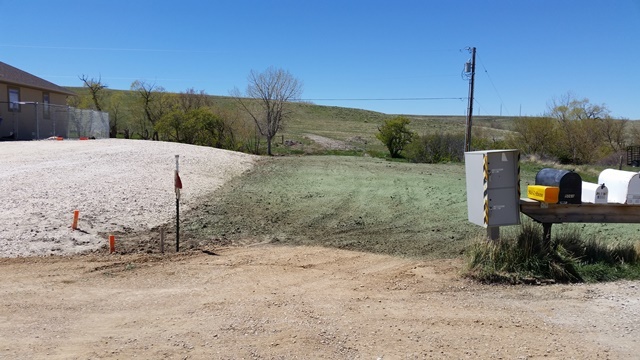 By completing this project, runoff is now mitigated from the right of way of the gravel road in an effective manner, making it safer for traffic.